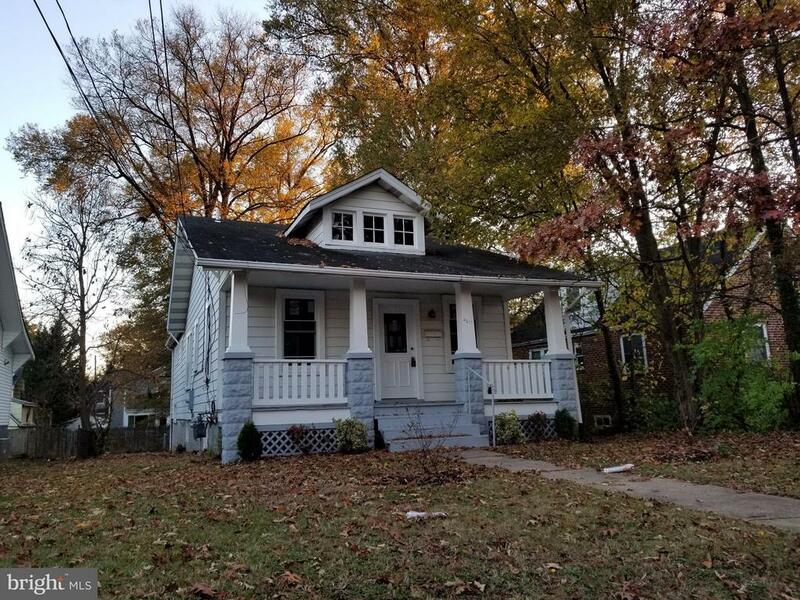 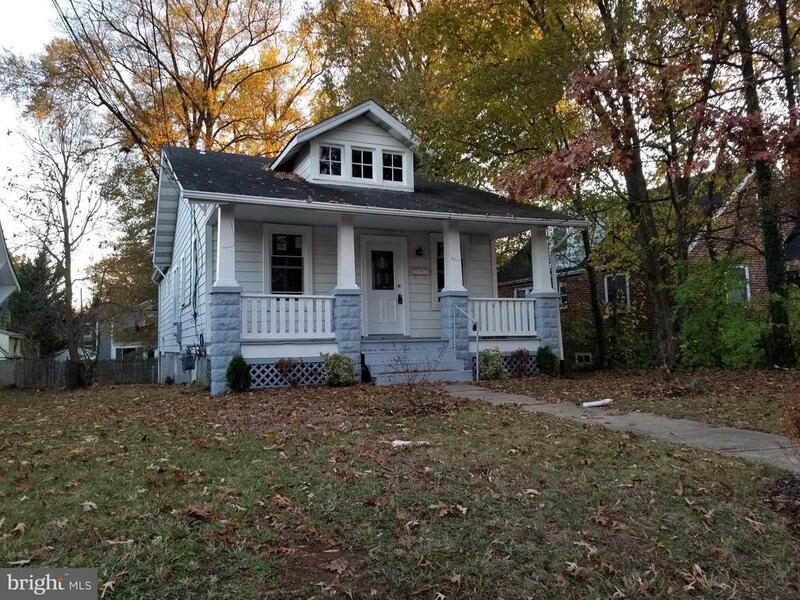 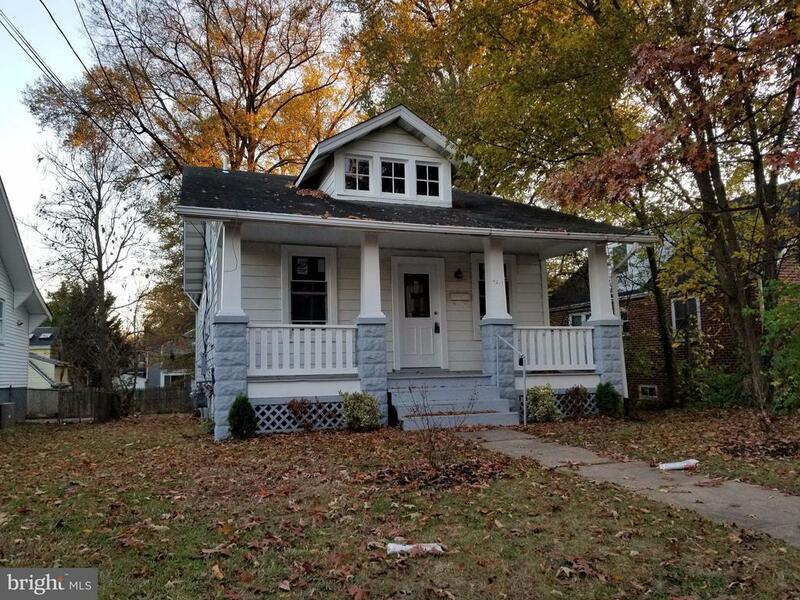 Detached Bungalow for a price of a new townhouse, in the historic art district of Hyattsville with charm. 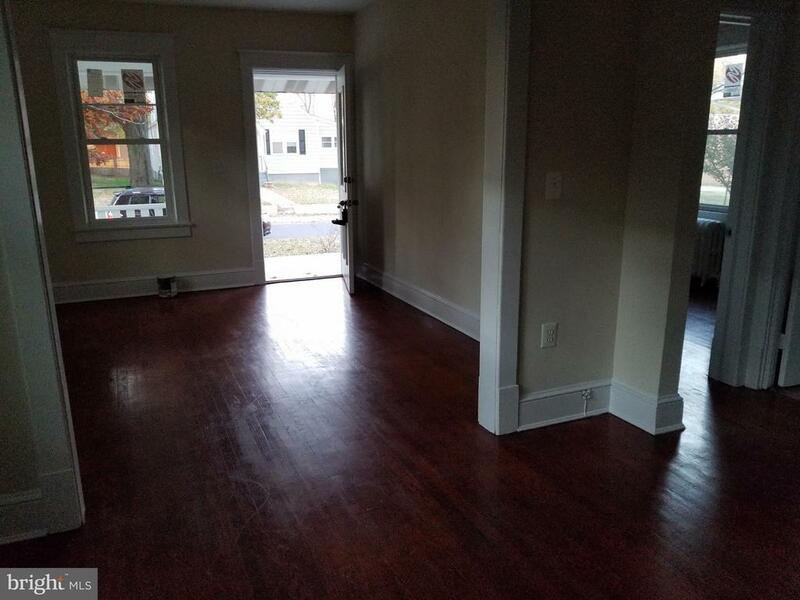 Features 3 BD, 2 FB, loft, dining and living room with hardwood floors throughout. 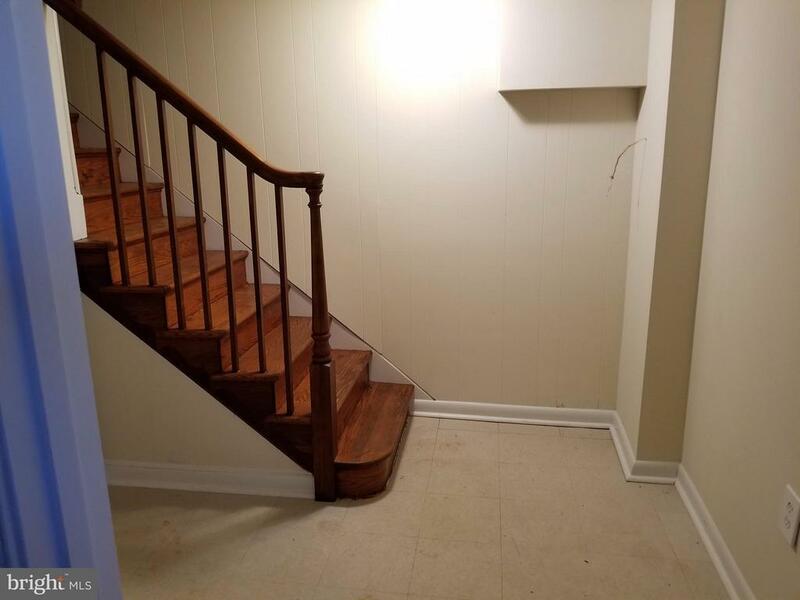 Lower level with a walk-out entrance. 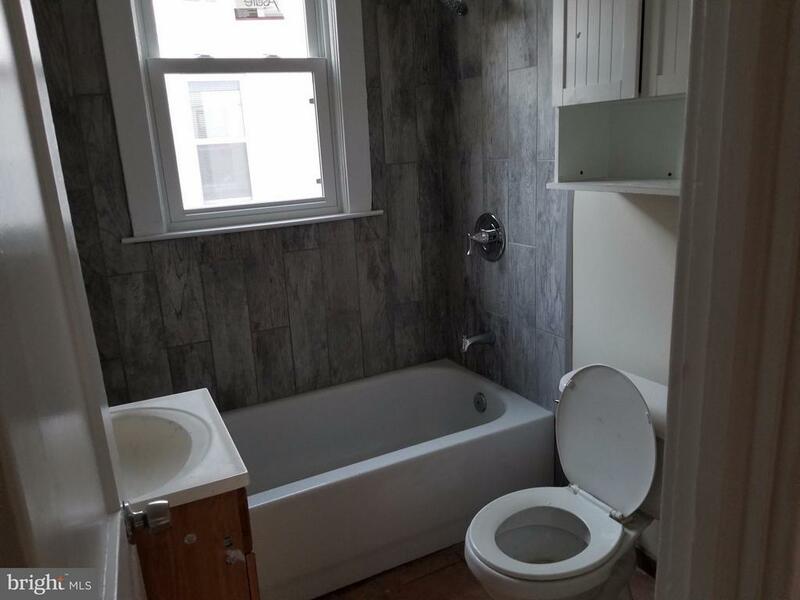 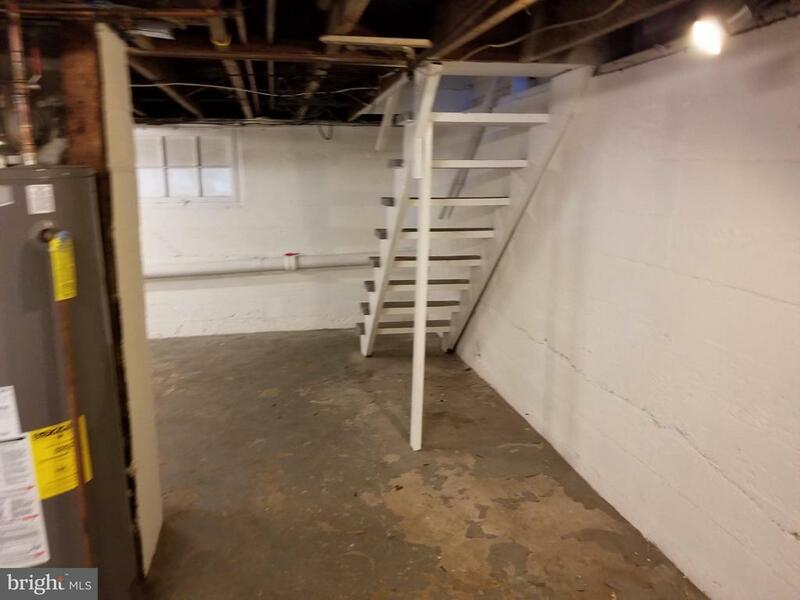 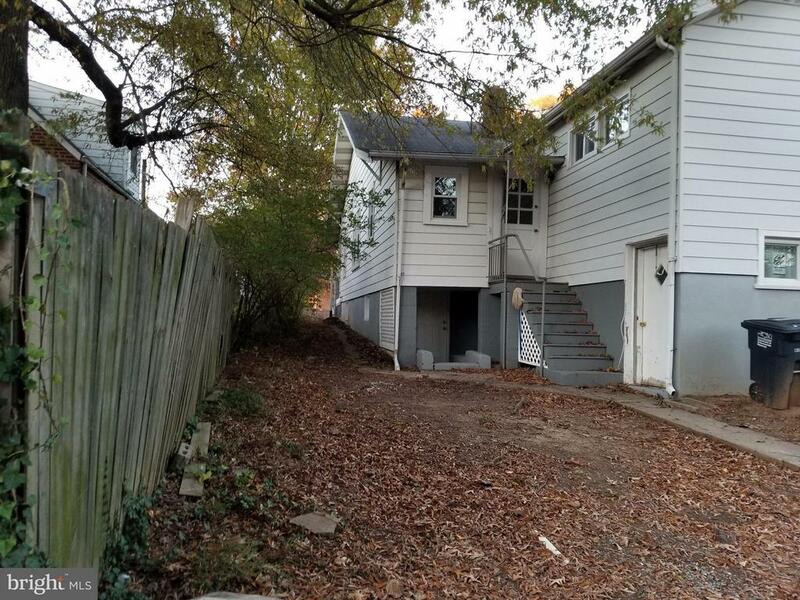 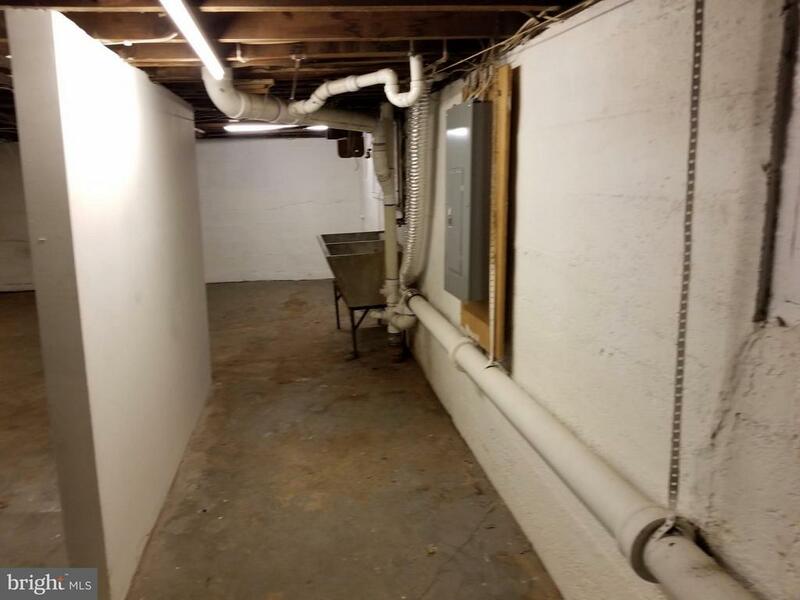 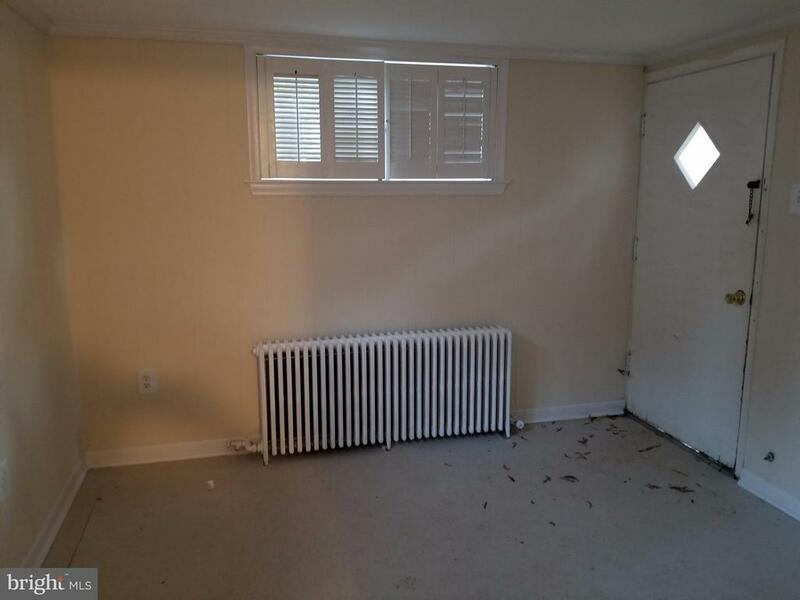 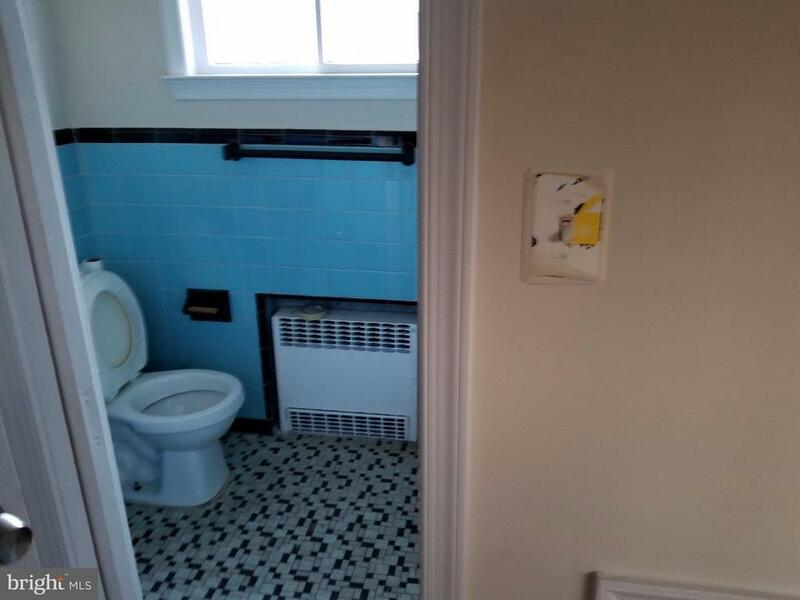 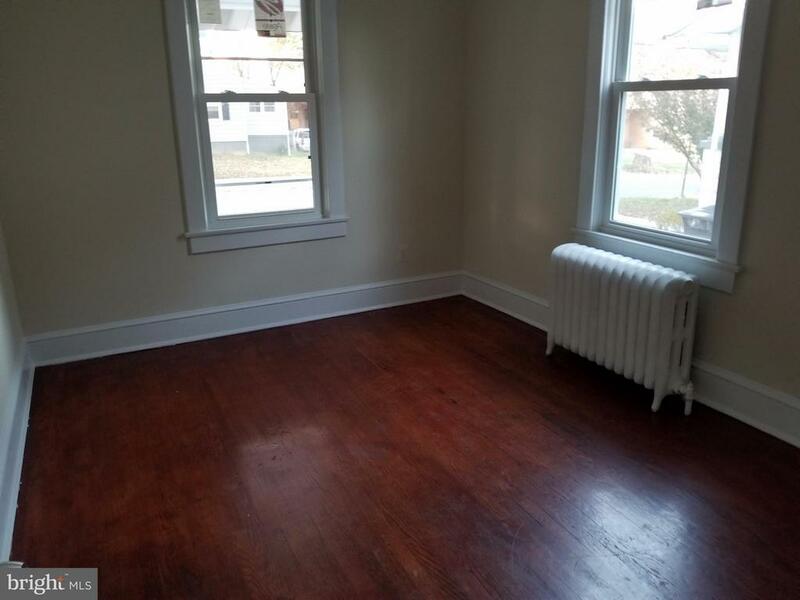 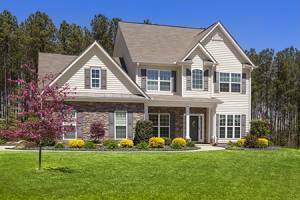 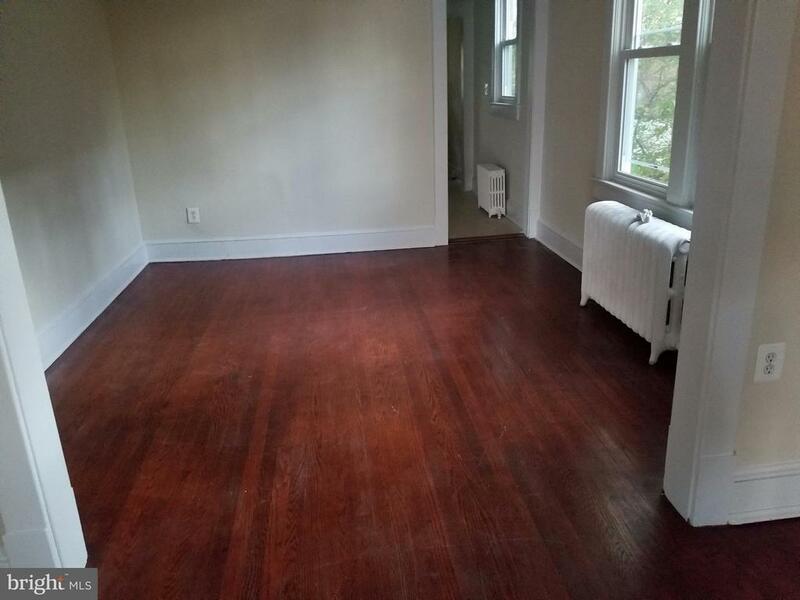 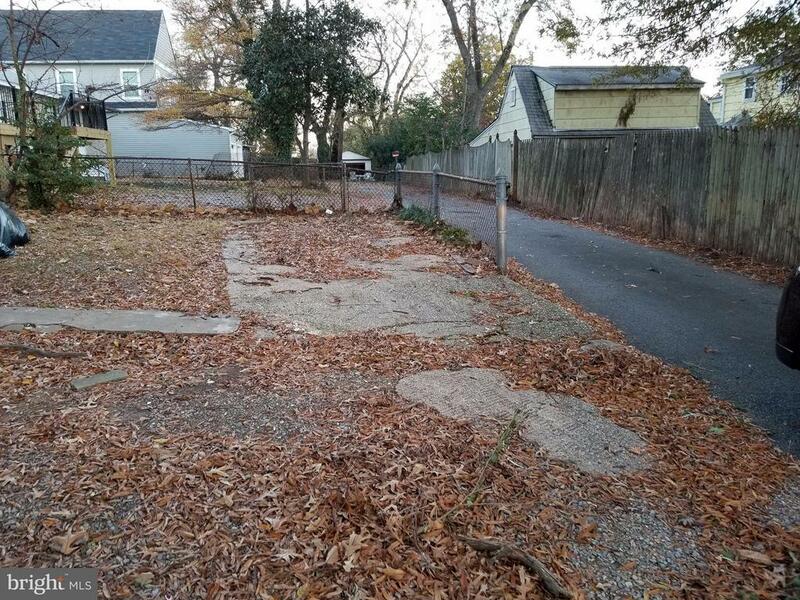 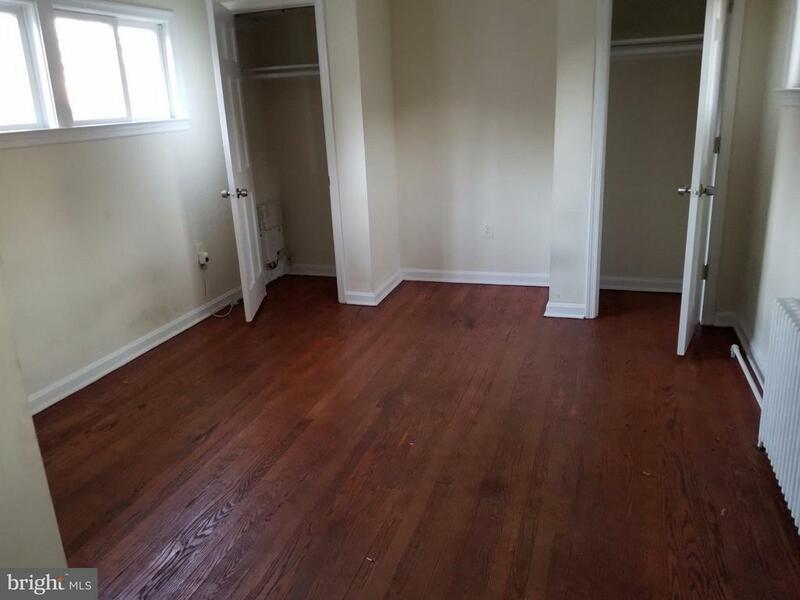 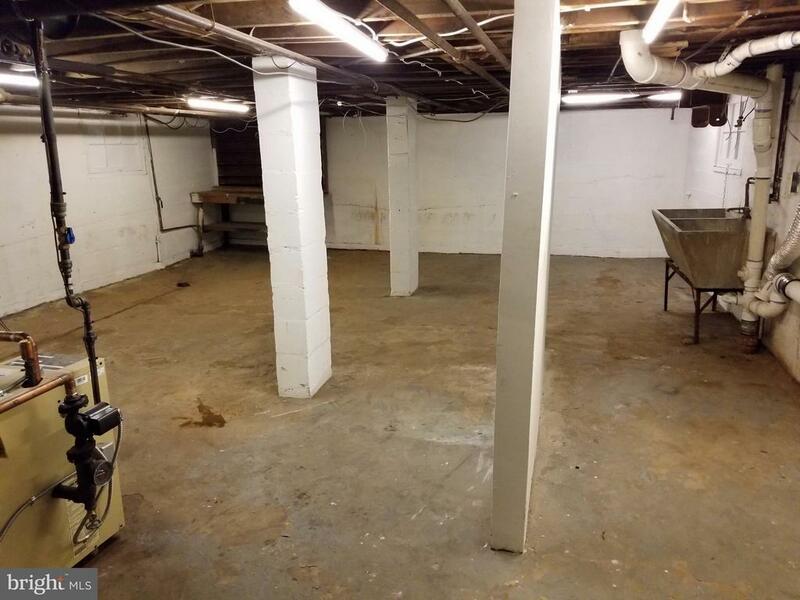 Close to shops, public transportation, metro, DC, and 295. 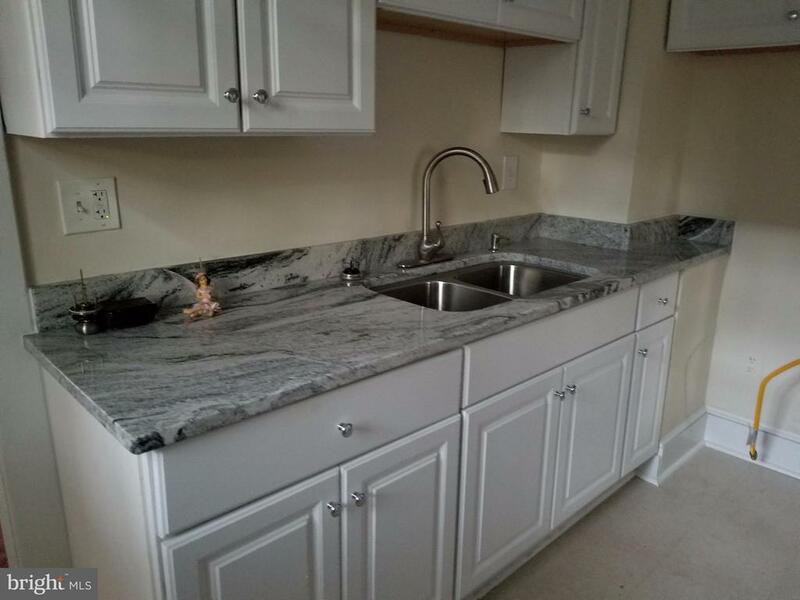 Listed by Orbelina Guerra Flores, Elite Properties, Inc.